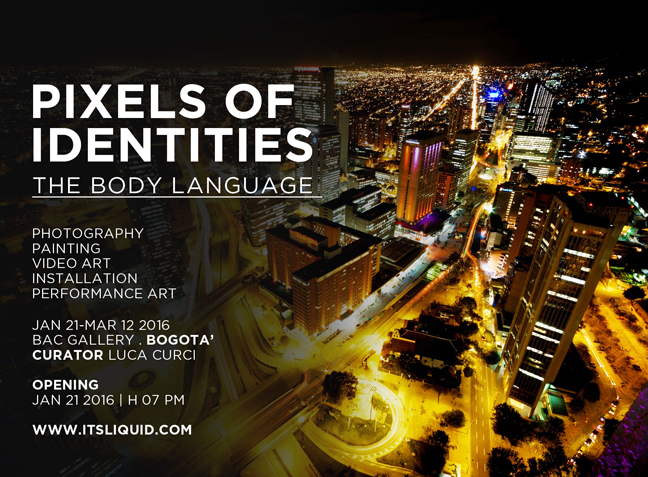 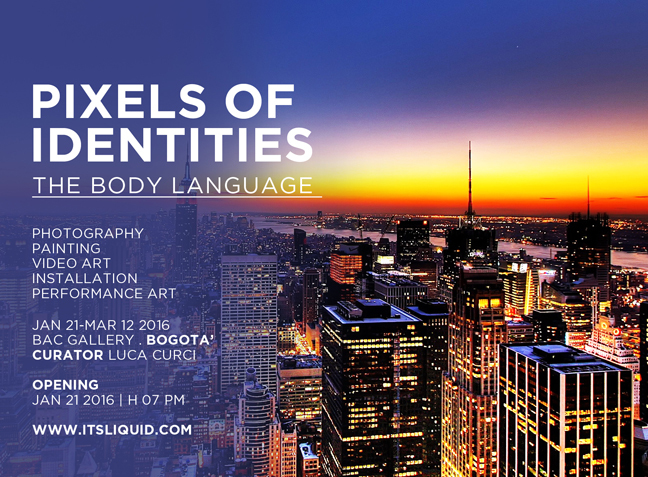 It’s Liquid Group & International ArtExpo, in collaboration with BAC – Bogotá Arte Contemporáneo, are proud to announce the opening of PIXELS OF IDENTITIES – THE BODY LANGUAGE, international exhibition of photography, painting, video art, installation and performance art, which will be held in Bogotá (Colombia) at BAC – Bogotá Arte Contemporáneo, from January 21 to March 12, 2016. 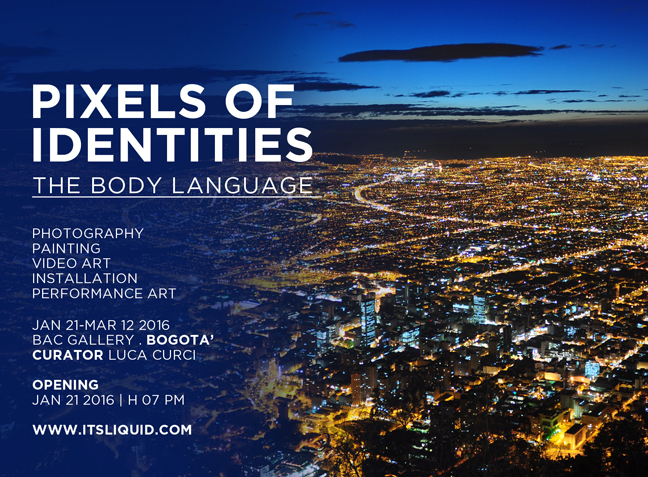 The opening of the event will be on January 21, 2016 at BAC – Bogotá Arte Contemporáneo, at 07:00 PM. 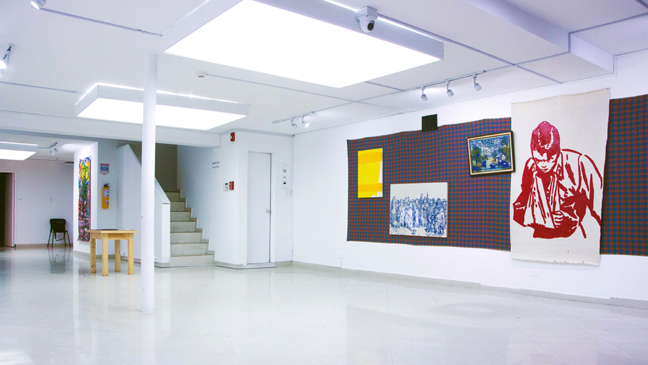 dates: January 21 – March 12, 2016; from Tuesday to Saturday; from 11:00 AM to 07:00 PM; closed on Sundays and Bank Holidays; free entry. 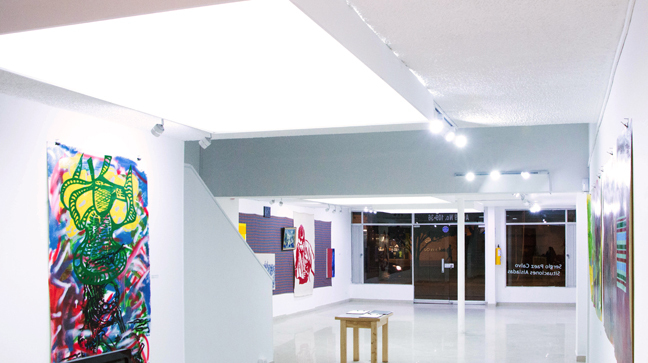 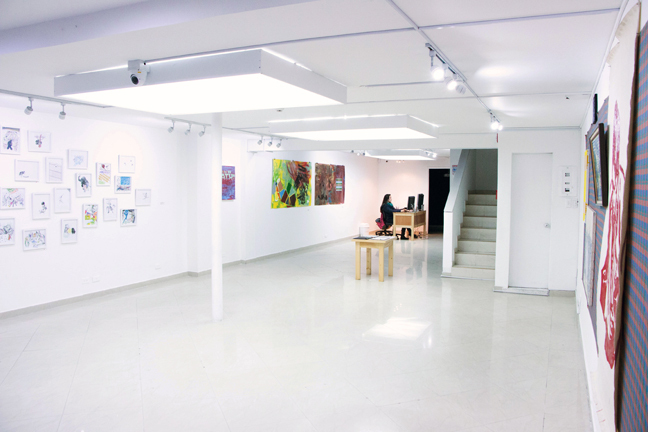 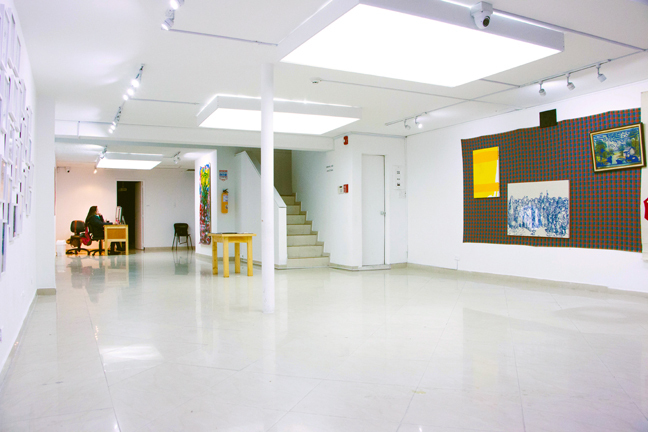 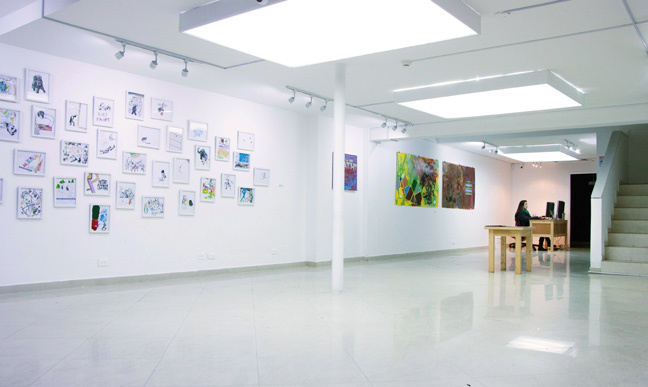 BAC Gallery – Bogotá Arte Contemporáneo is an exhibition space dedicated to display, promote, market and sell the work, practice of contemporary Colombian and international artists. 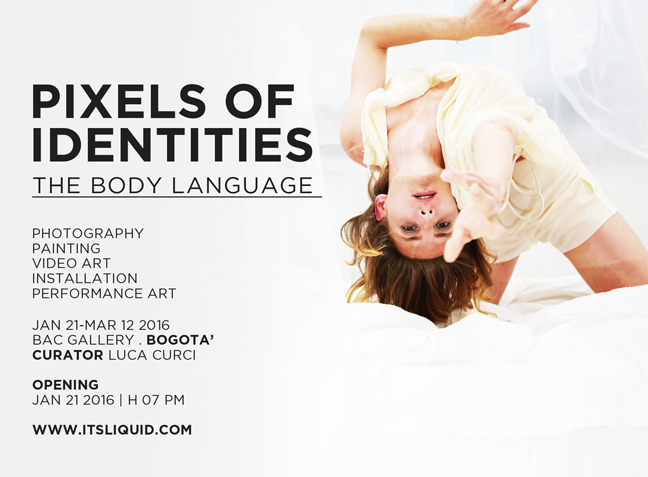 The art held in display will be presented in multiple mediums of expression.